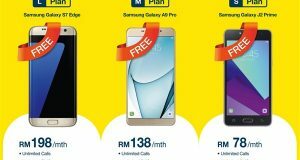 Digi Business Postpaid comes with 3 plans: S, L and M. All comes with free smartphone and starts from RM78/month with unlimited calls/SMS. 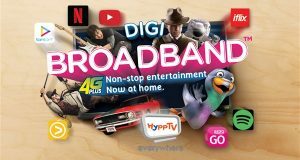 Celcom Passport offers Unlimited Calls and SMS from/to Malaysia and within visited/roaming country, Internet for postpaid and prepaid subscribers. 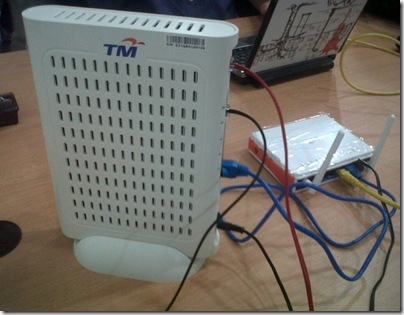 Analyzing more than 31 million WiFi hotspots around the world, Kaspersky Lab found that every fourth (28%) is unsecured. 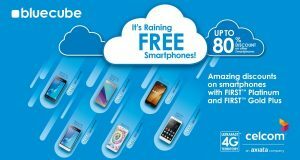 Celcom offering free smartphones & discounts up to 80% during the Blue Cube Weekend when they sign up for Celcom FIRST plans. 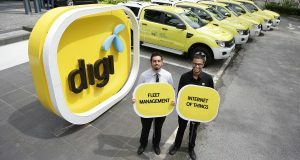 Digi partners with CSE Group, plans to offer tracking and mobile connectivity packaged solution for fleet management in the 1st Quarter of 2017. 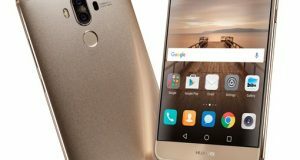 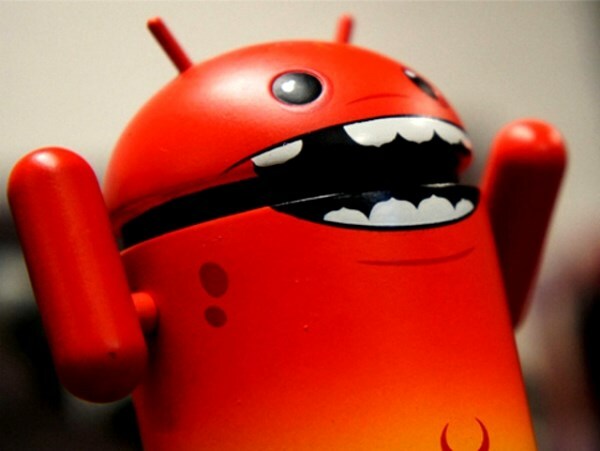 Some 700 million Android smartphones are transmitting phone data to a Chinese server without permission.The spyware is created by Shanghai Adups Technology. 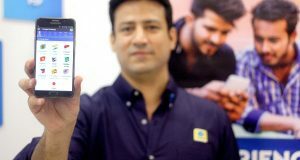 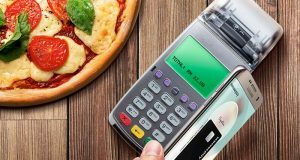 Telenor launched Valyou, a mobile remittance service allowing people in Malaysia to send and receive money through a mobile wallet. 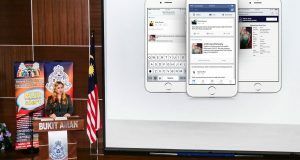 Facebook will now deliver Missing Children Alerts to people’s Facebook News Feed when an alert is issued by Polis Diraja Malaysia (PDRM). 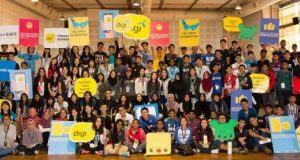 AIMS Group announced the rebranding of AIMS corporate identity to reflect its commitment on regional expansion & more comprehensive service portfolio.